I have just finished my wonderful trip to Bhutan- the land of thunder dragon last week. This is one of the best trips I ever had in my life. I enjoyed every minutes I was in this country. Bhutan has everything to be one of happiest countries in the world: great government, beautiful scenery, peaceful people and delicious foods. Such a paradise on the earth! I'd like to thank the following Drukaisa team members who helped to make my trip the most memorable one. - Namgay Dorji- Travel Specialist: Thanks for making my trip so well-planned. I appreaciated your professionalism and patience to answer all my questions before the trip. 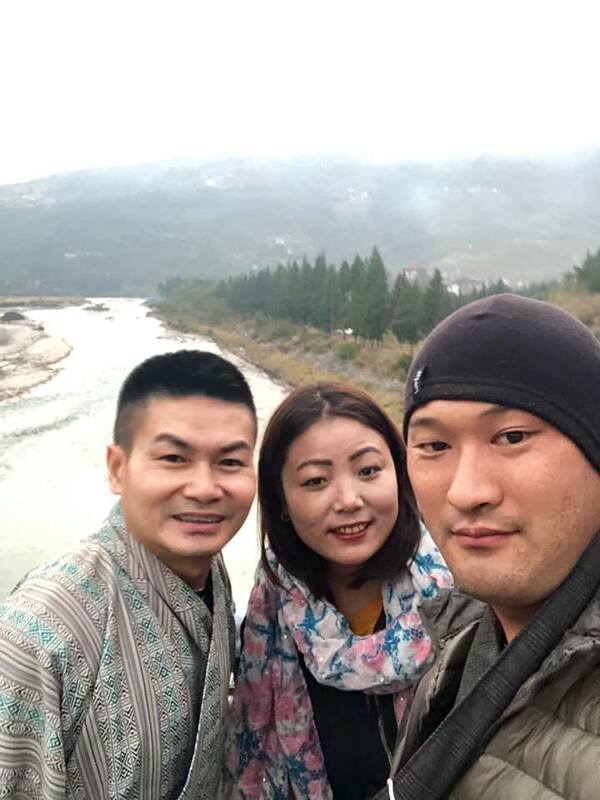 - Kuenzang Tshering & Lotus- Tour guide & driver: You are the best tour guide who helped to make my trip unforgettable. I'm so glad to call you two: my Bhutanese bro & sis. I promised to come back and visit you and your beautiful country again.